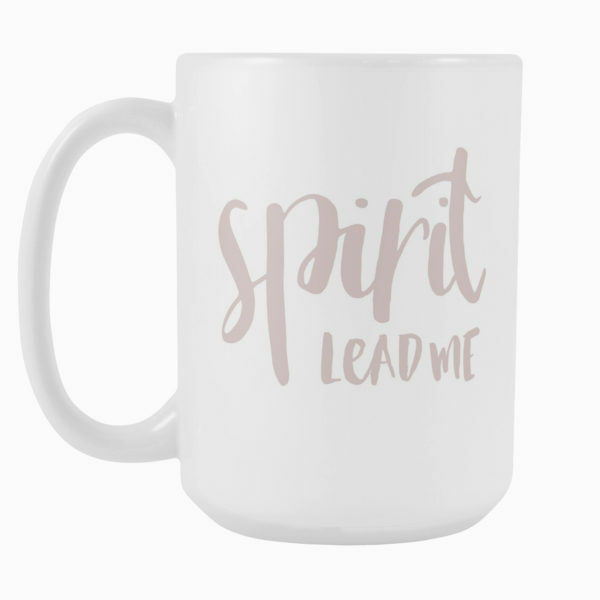 This inspirational mug is a perfect gift for you or a friend. 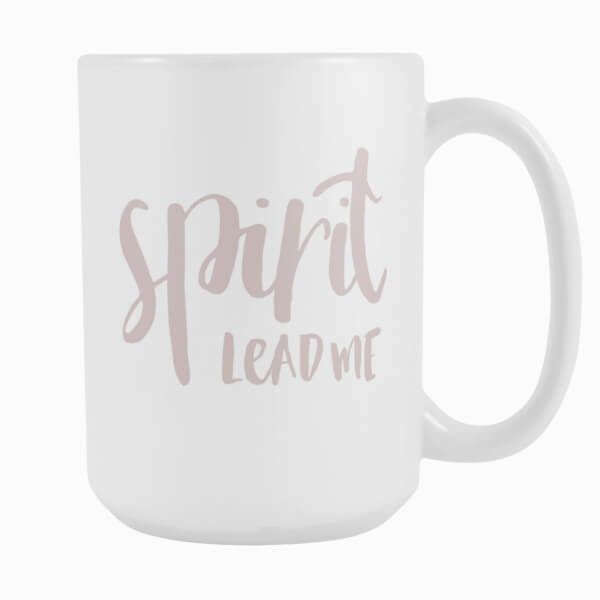 Pair with your favorite coffee and bible. Mugs cannot be upgraded to 2 Day Shipping.